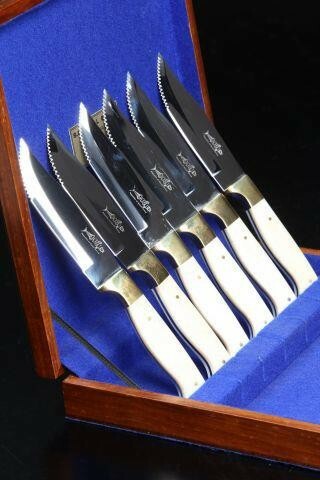 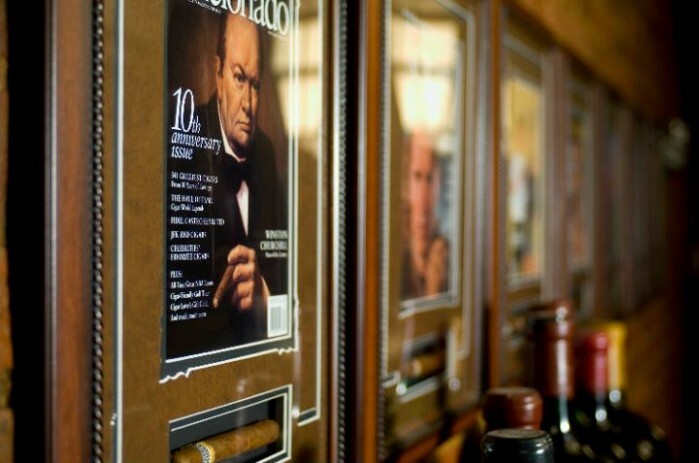 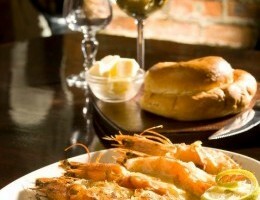 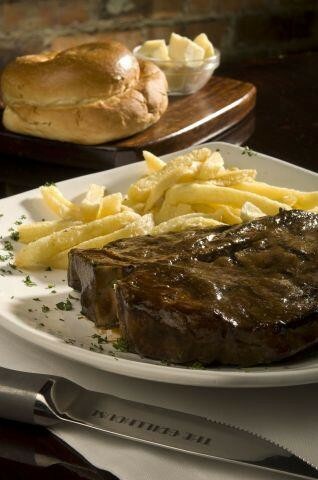 The Grillhouse in Sandton is undoubtedly the most loved and well-established premier steakhouse in all of Johannesburg. 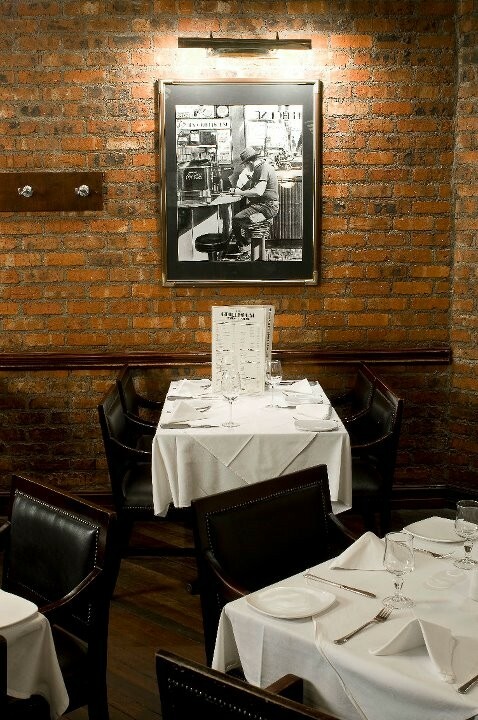 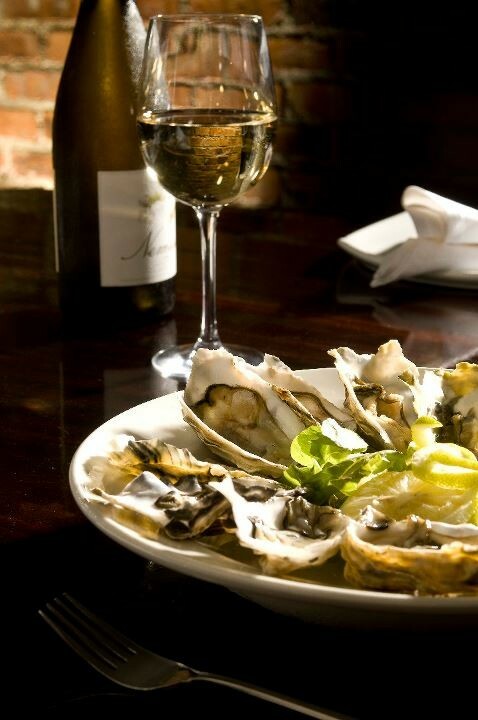 Established as far back as 1995, The Grillhouse can be described as dining heaven offering excellent food, choice wines and malts, outstanding service and warm hospitality. 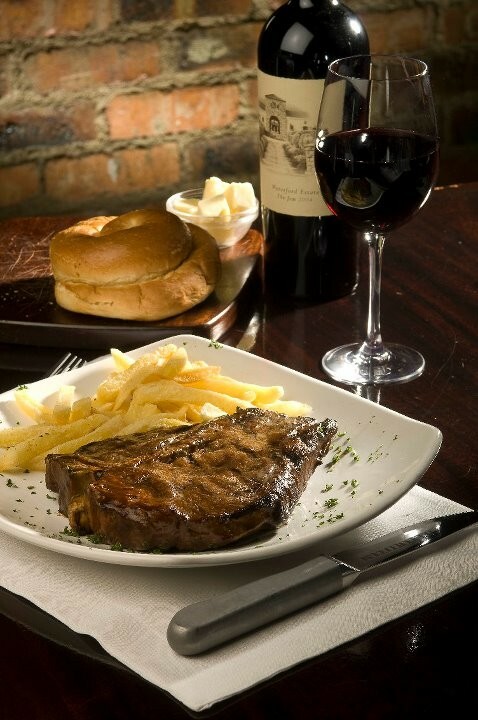 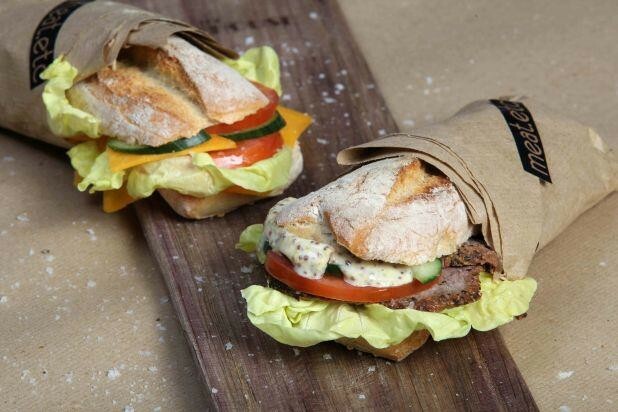 Both The Grillhouse Rosebank and Sandton upmarket branches are popular mealtime choices for local and international corporates. 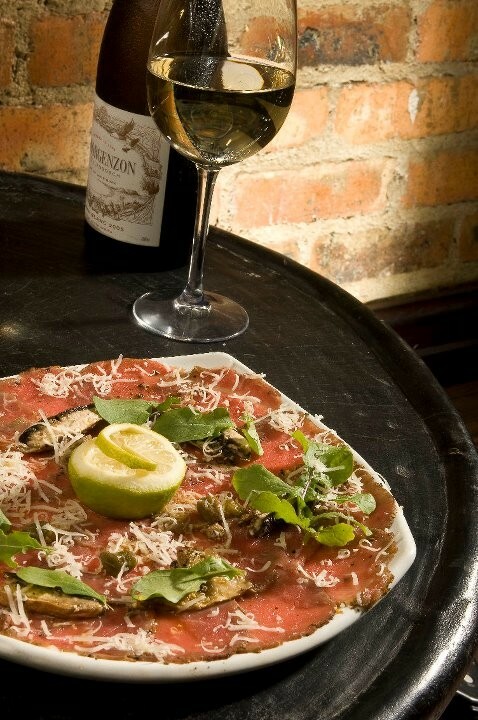 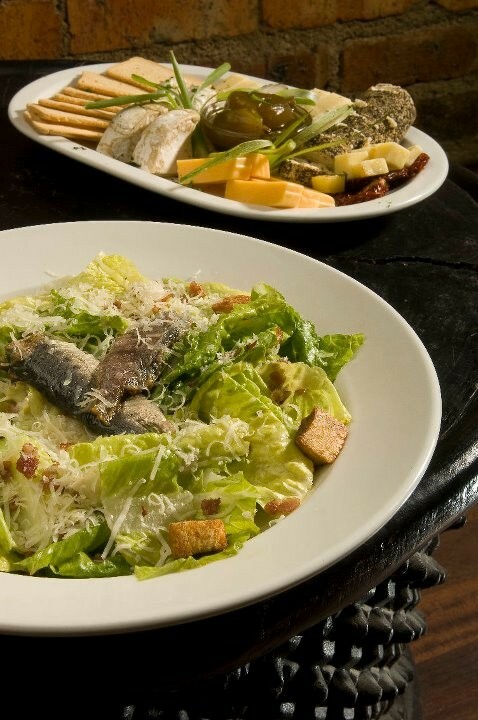 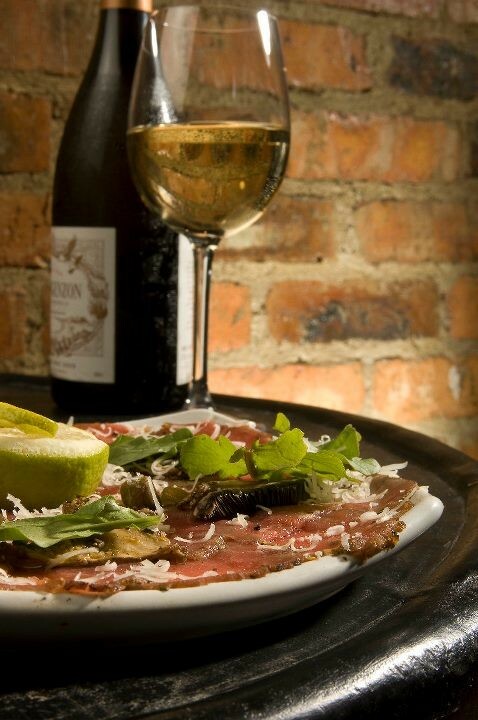 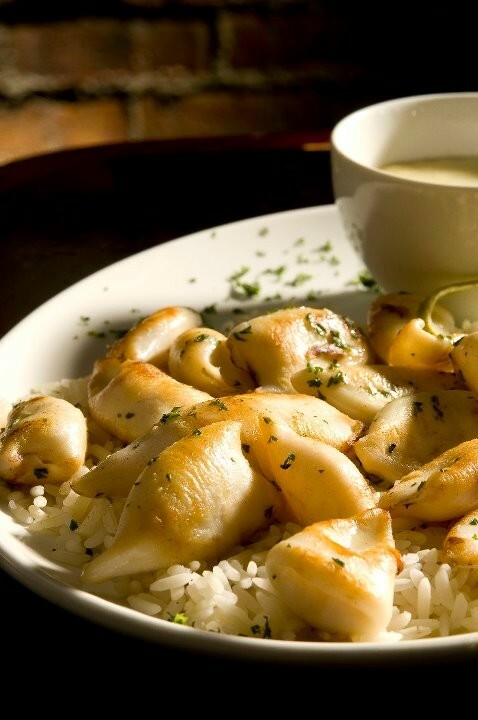 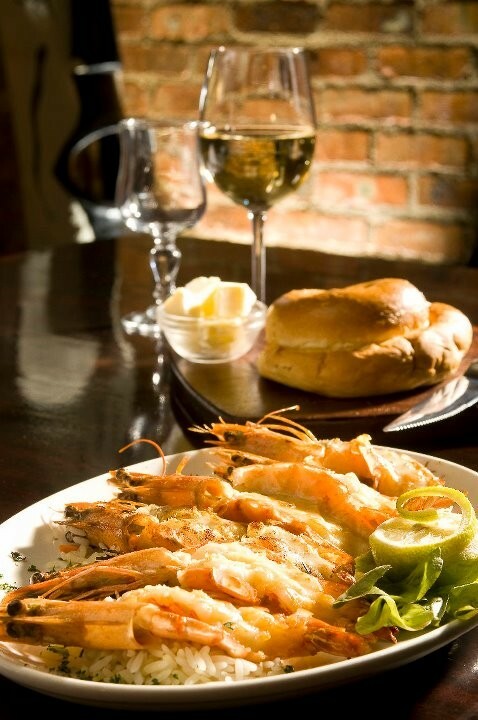 Frequented by well-known celebrities and politicians, The Grillhouse restaurant has received a host of awards, including Leisure Options’ Best Independent Steakhouse (for the last five years), and a Rossouw’s Restaurants rating of three stars (the highest accolade). 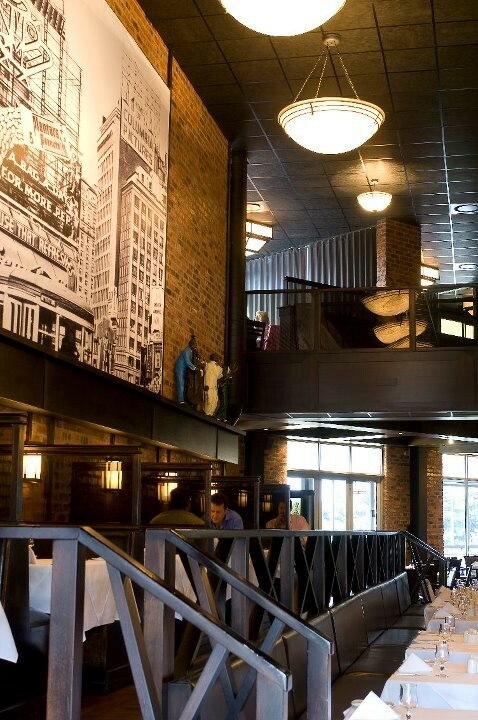 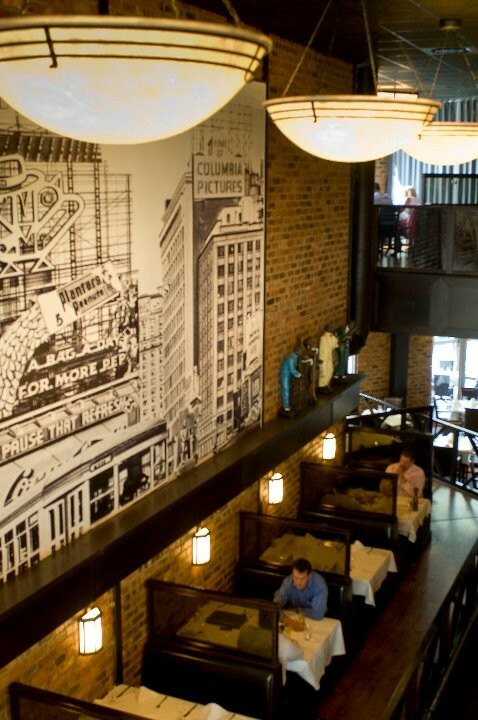 The décor is influenced by the traditional New York grillhouse with its mood lighting, face brick, wood and leather décor. 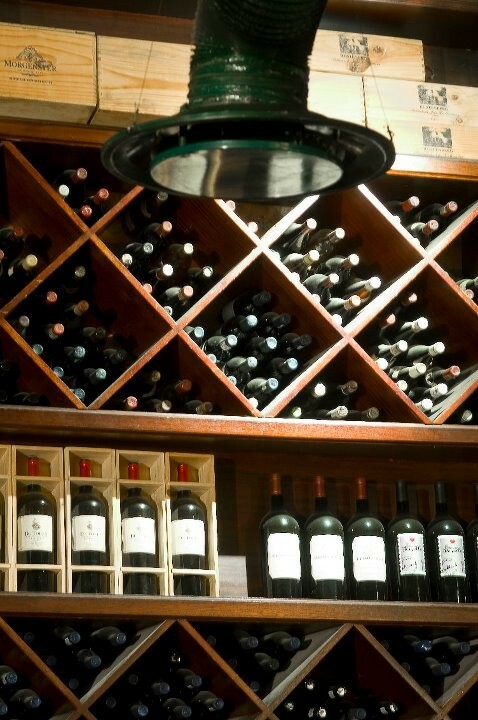 Private dining rooms are available to hire with the convenience of a full wine cellar where you can choose superior wines to accompany your meal. 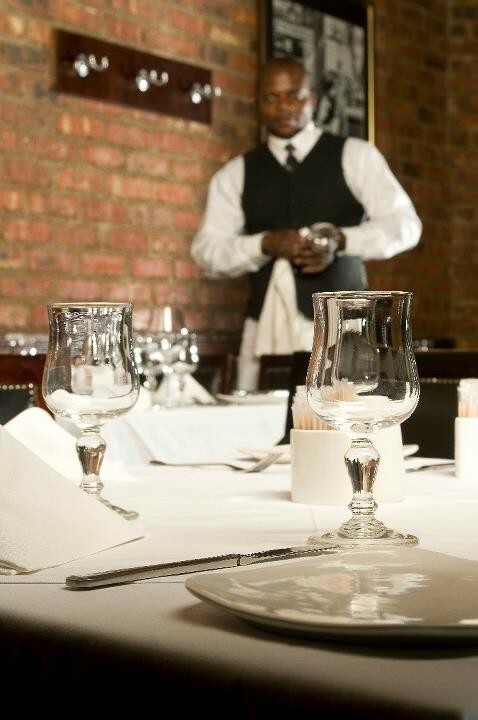 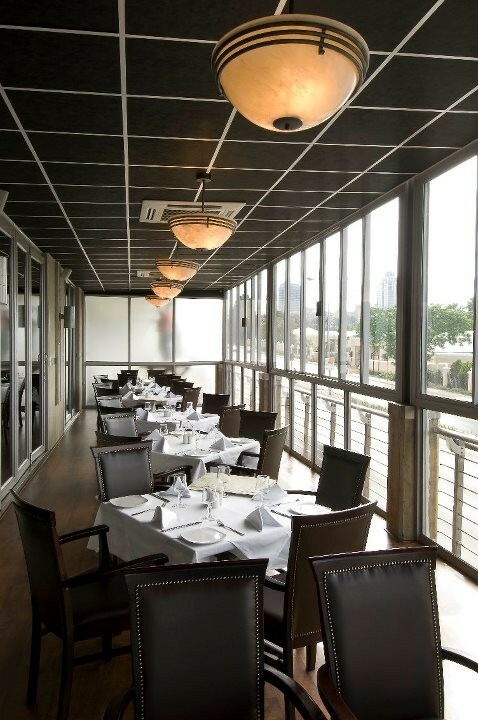 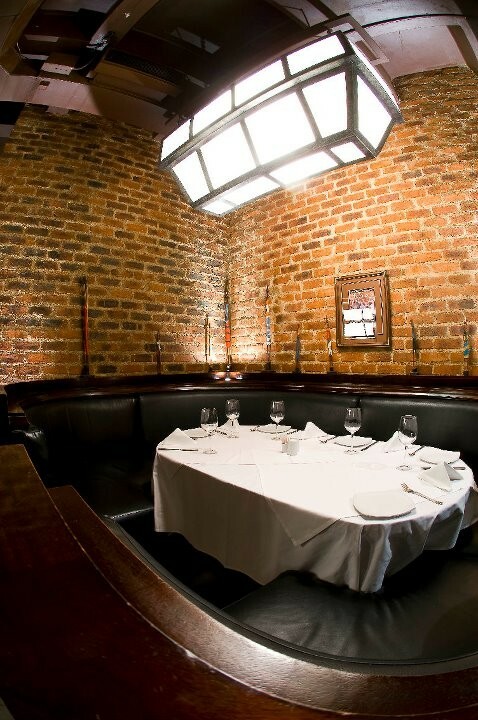 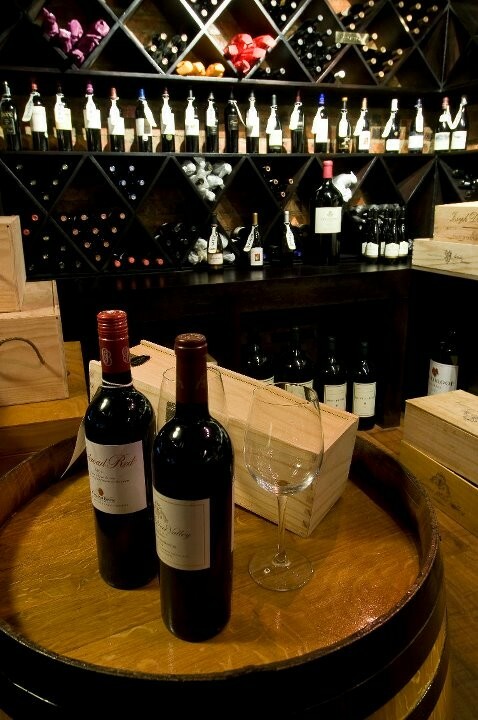 The Grillhouse Sandton offers three private dining rooms where set menus or a la carte menus can be arranged. 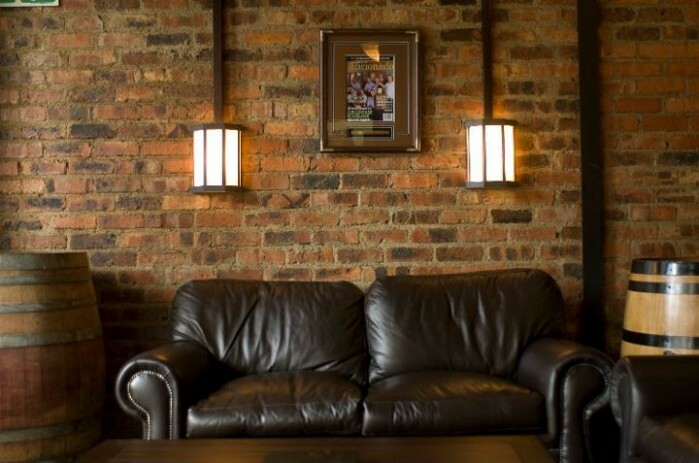 As these rooms are in demand, booking should be made in advance and a small deposit may be required. 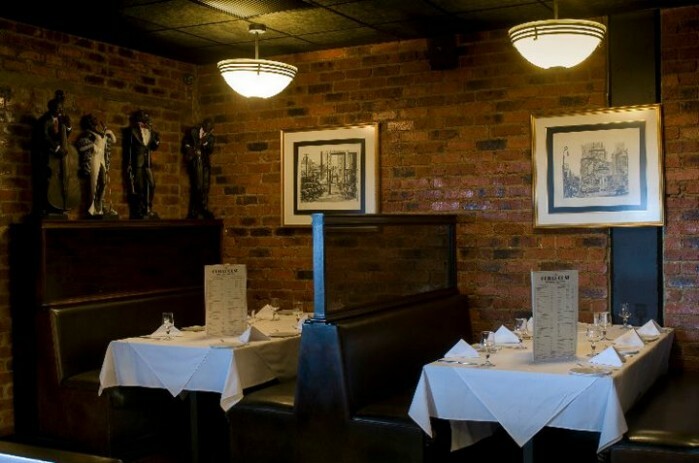 There is no formal hire for the rooms as long as everyone is eating. 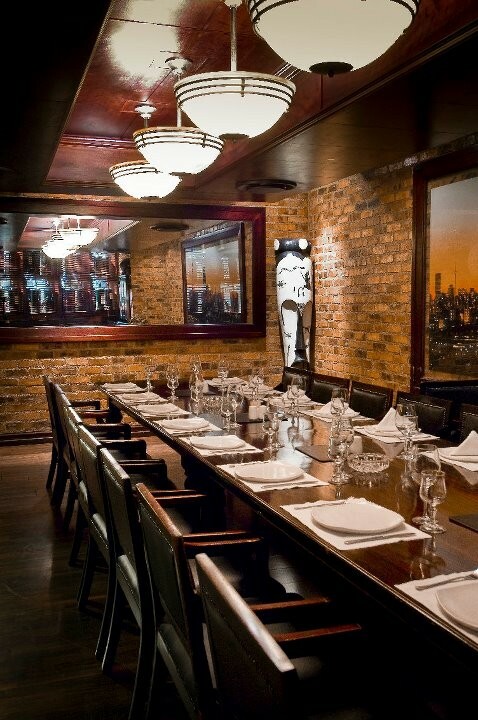 The rooms have electric points and are suitable for small presentations. 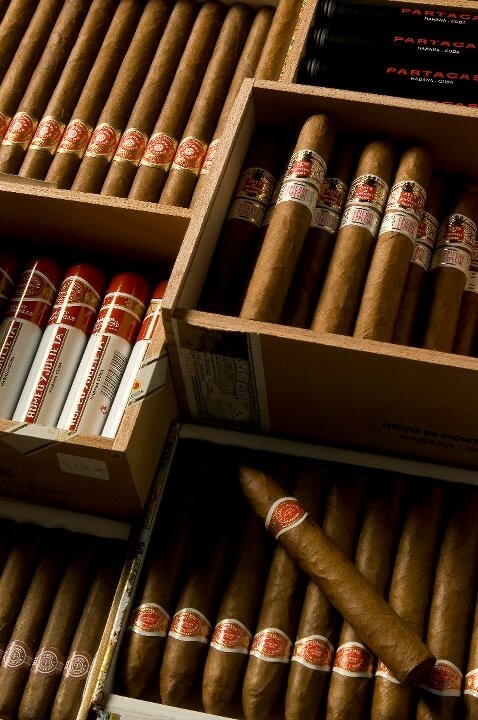 The private facilities may even be used for all day seminars if needed and are equipped with air-conditioning and an extraction allowing guests to smoke. 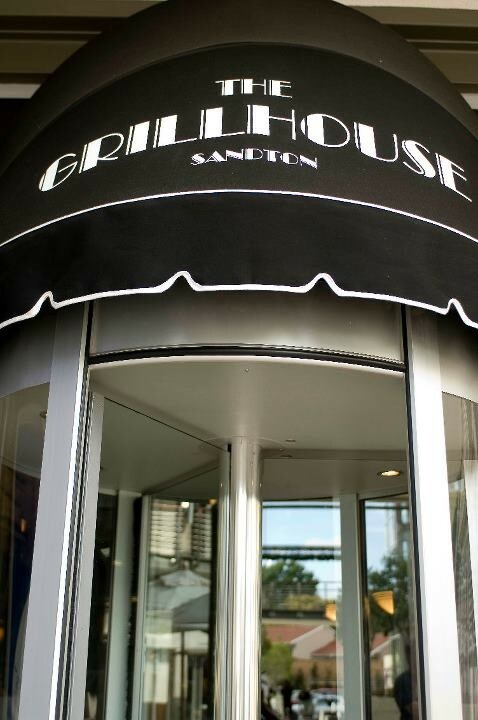 The Grillhouse Sandton is relocating!